One must be a lease or rental agreement/purchase agreement. 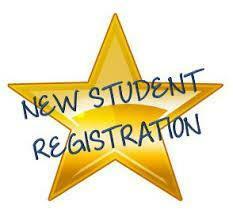 Please arrange to come to Peter Muschal Elementary School between the hours of 9am – 3pm to finalize registration. At that time, we will make transportation arrangements and determine the best class for your student. Please feel free to contact me in the main office with any questions.